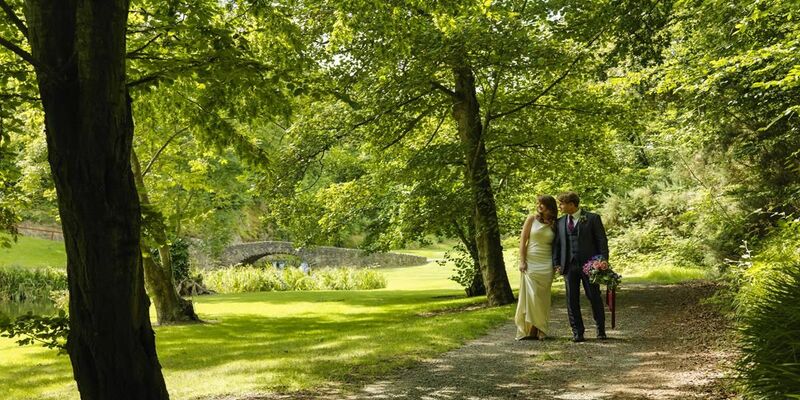 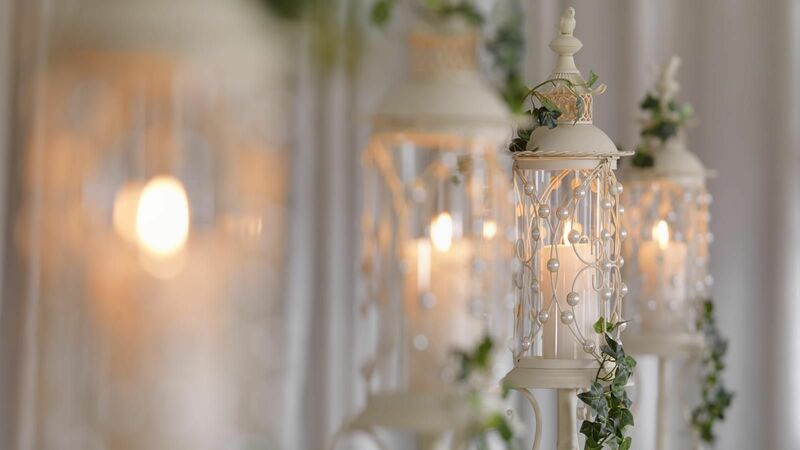 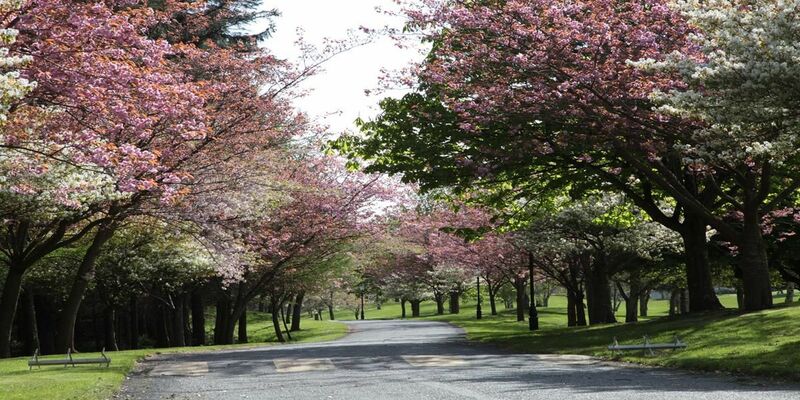 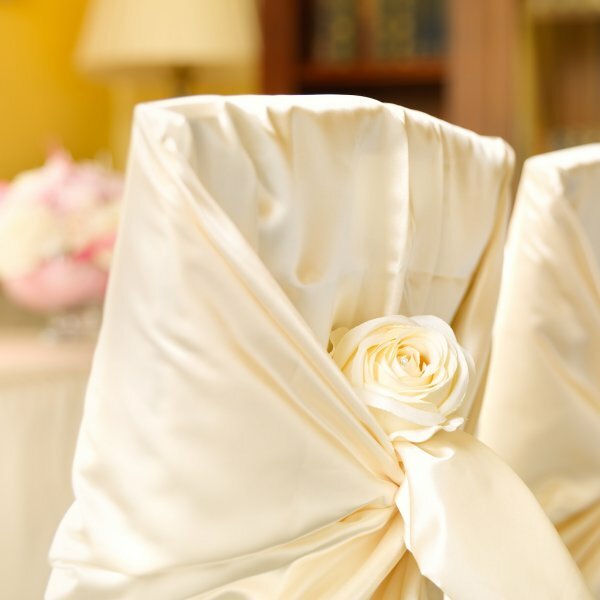 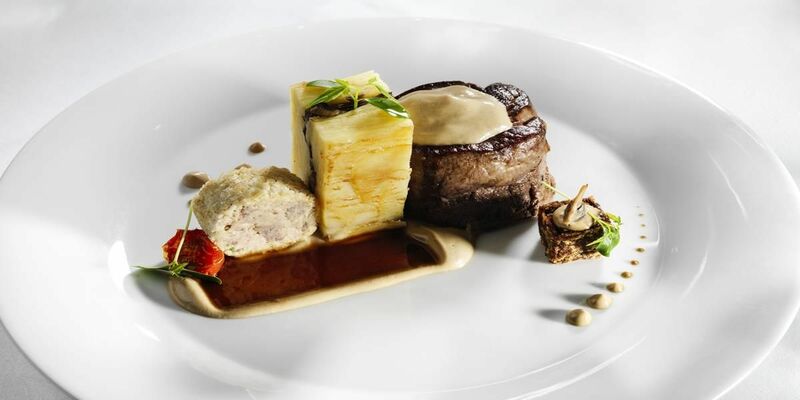 Druids Glen Hotel & Golf Resort is fully licensed to host civil ceremonies and civil partnerships. 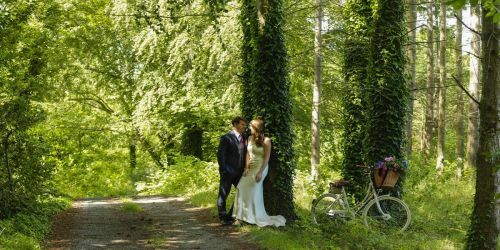 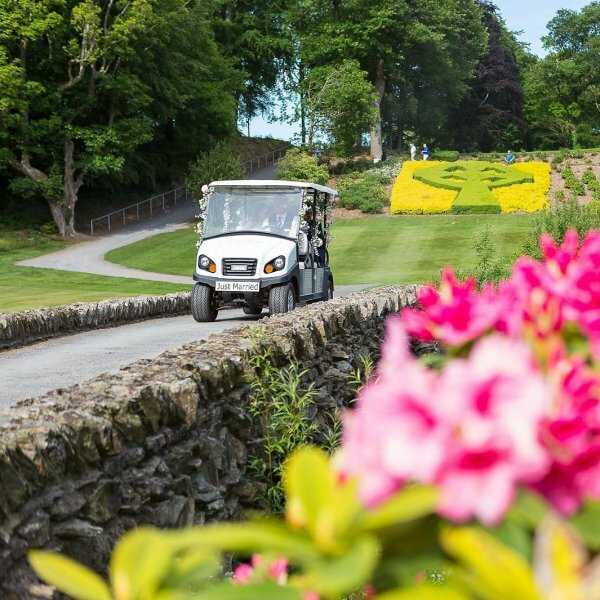 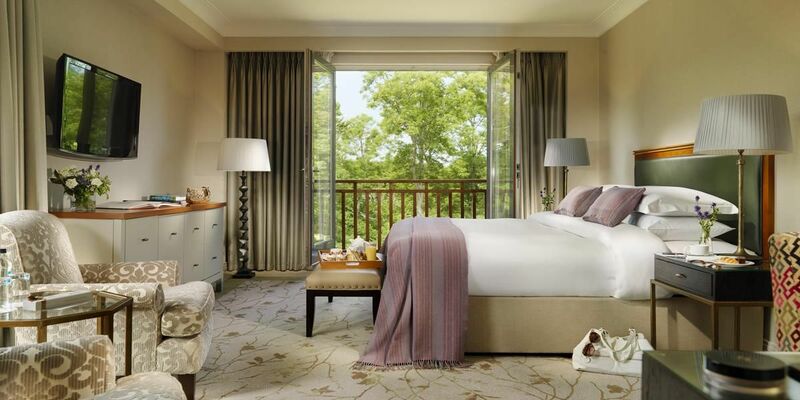 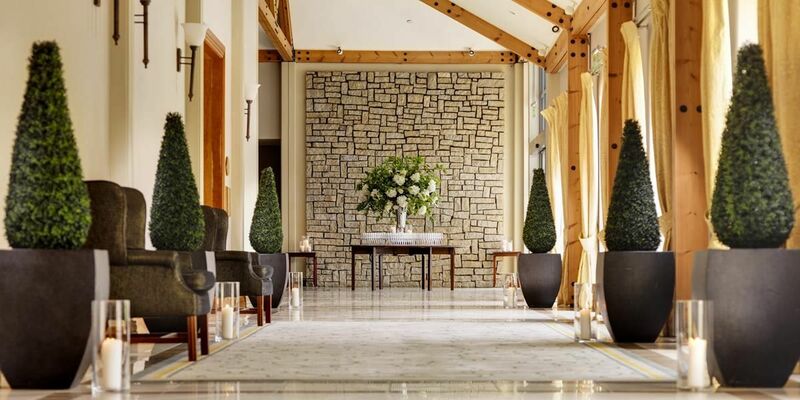 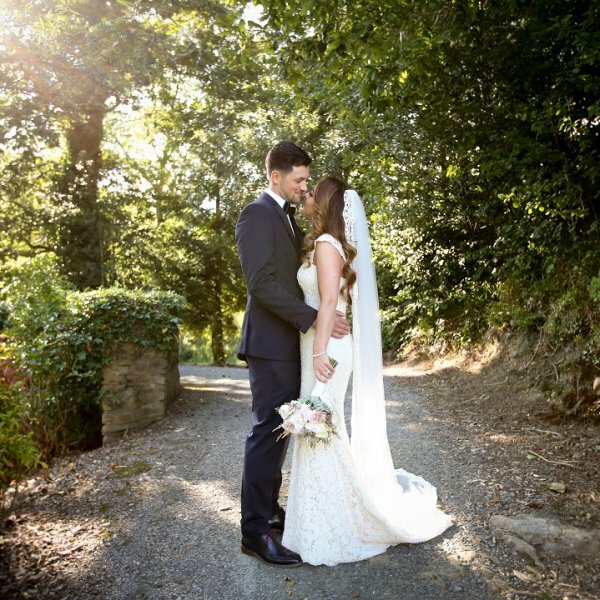 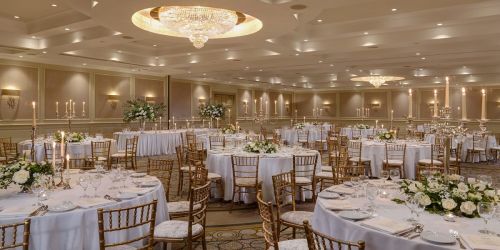 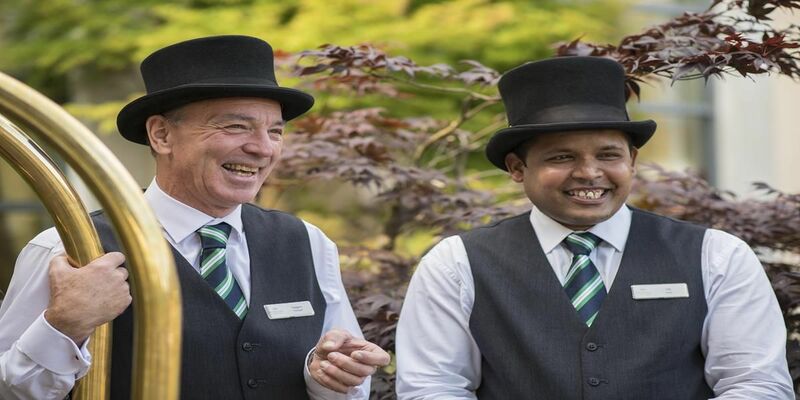 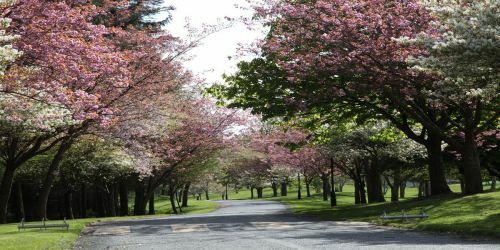 Druids Glen Hotel & Golf Resort has become a popular venue for those hosting a civil ceremony or civil partnership in Wicklow. 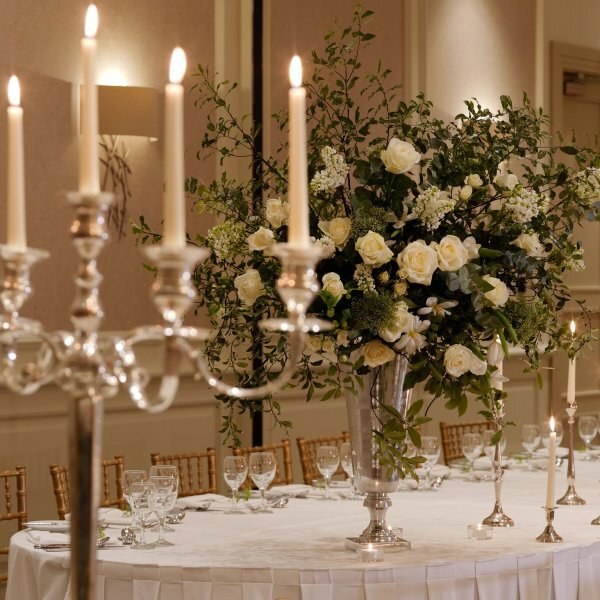 After the ceremony couples can host their reception in our James Joyce ballroom.